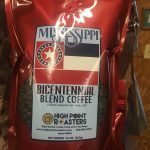 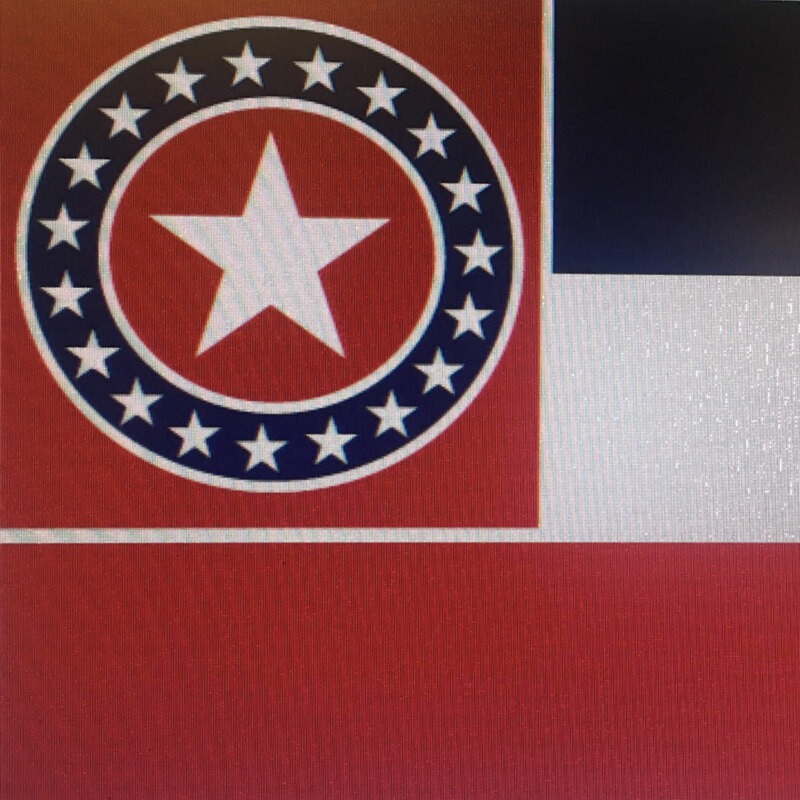 Our Mississippi Bicentennial Blend is richly blended and diverse, like our Southern heritage. 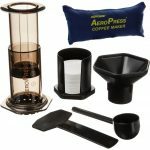 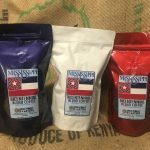 African and Indonesian coffees come together to create a taste that is complex and bold but never bitter. 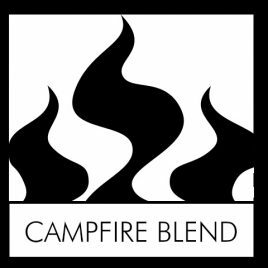 This dark roasted blend was designed with the mature coffee drinker in mind. 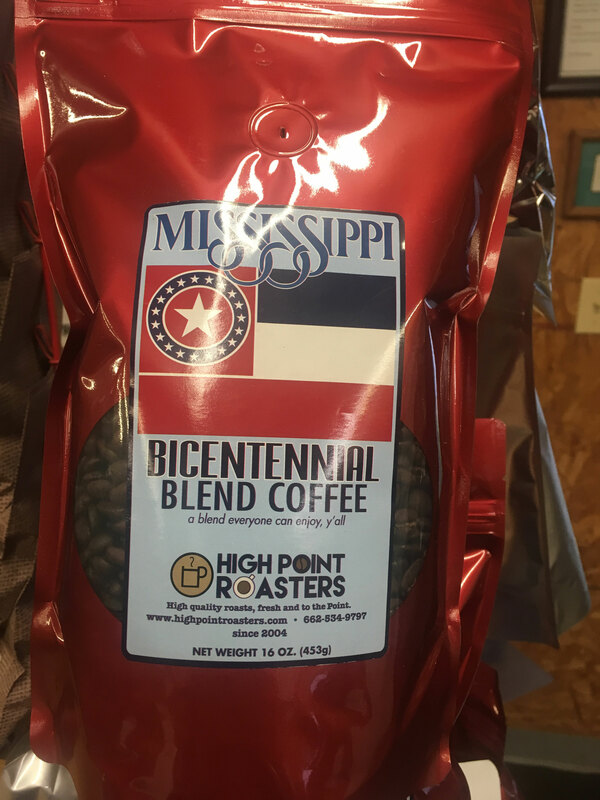 A favorite blend of the folks in New Albany, Mississippi (home of High Point Roasters), this medium-roasted blend of South American and East African coffees is an excellent way to start your day. 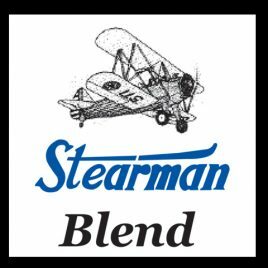 Very smooth, yet sweet with a medium body. 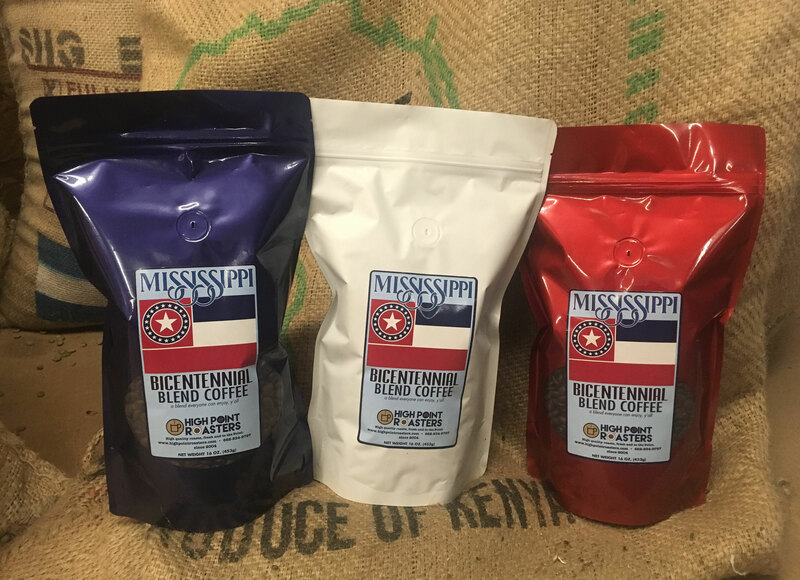 Used in our own cafes. 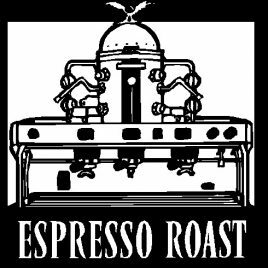 Recommended for espresso drinks.